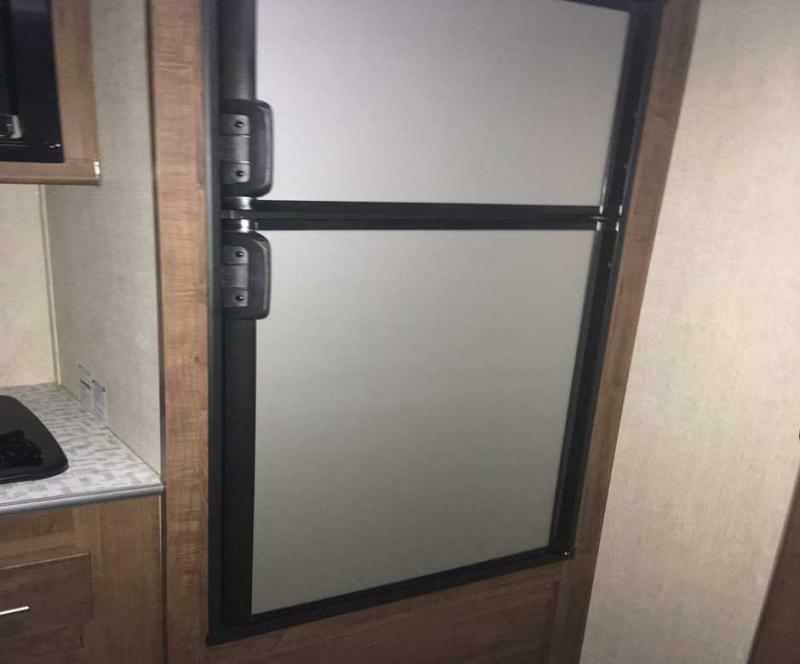 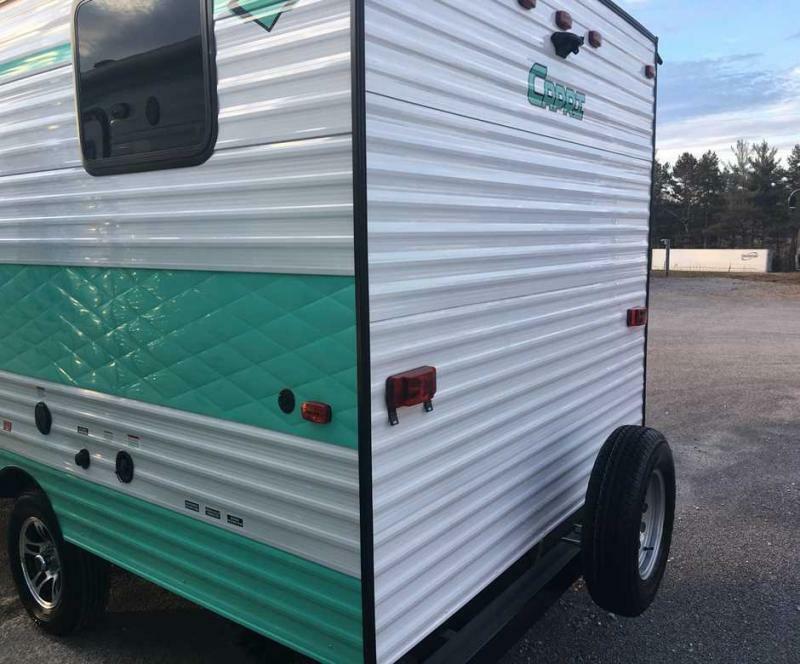 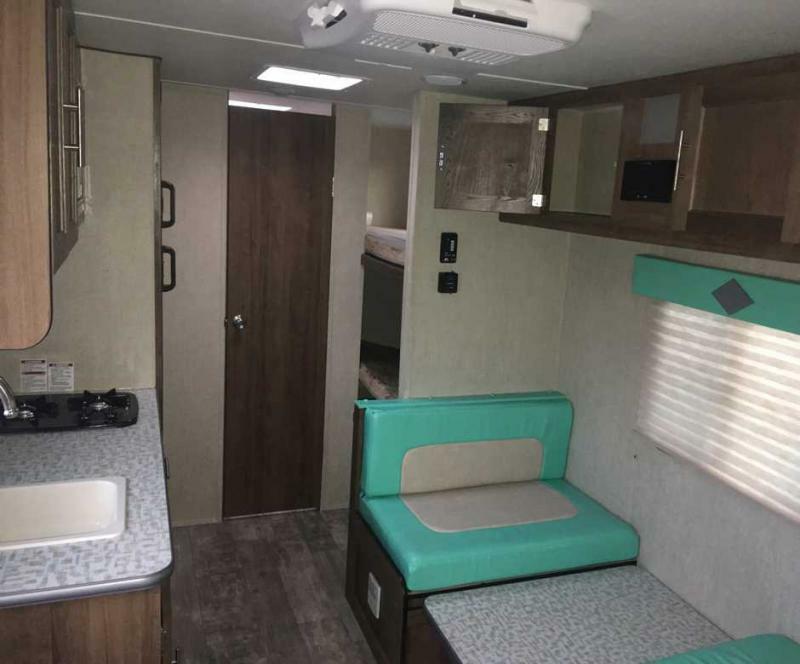 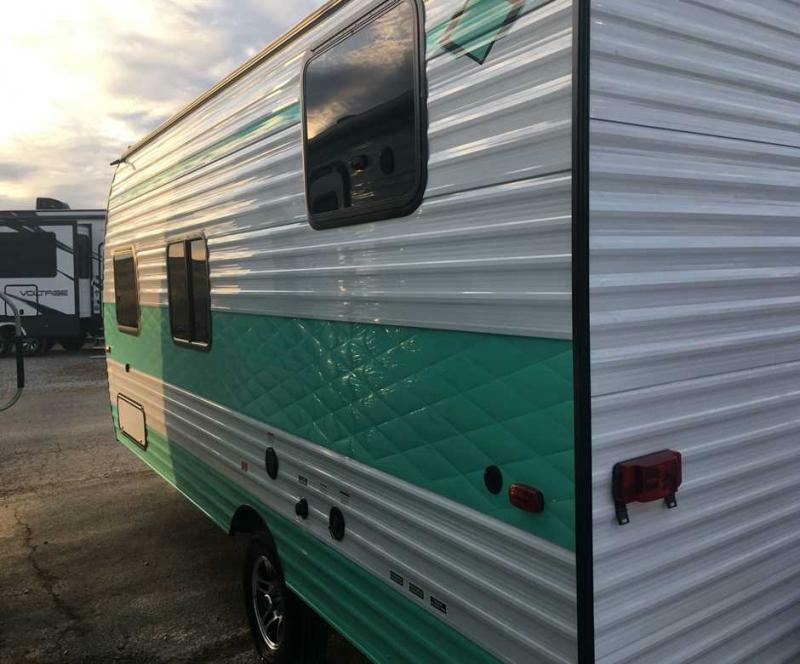 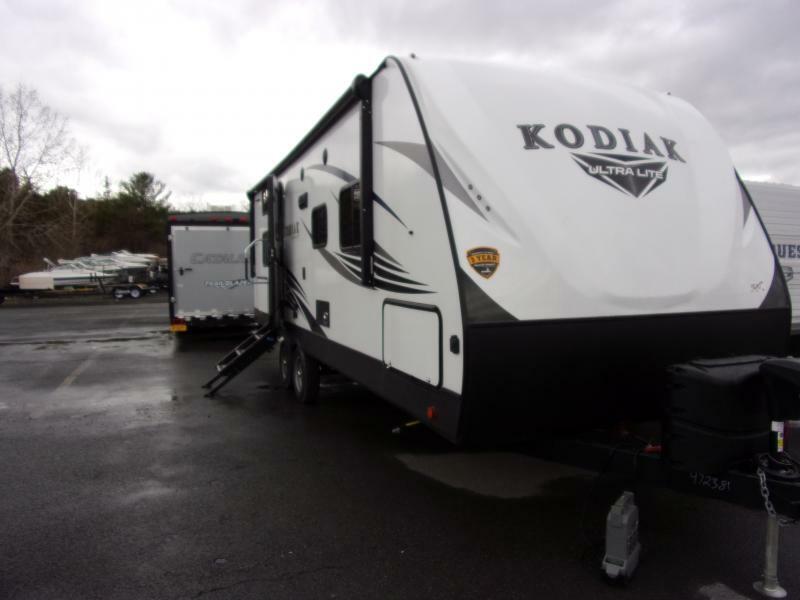 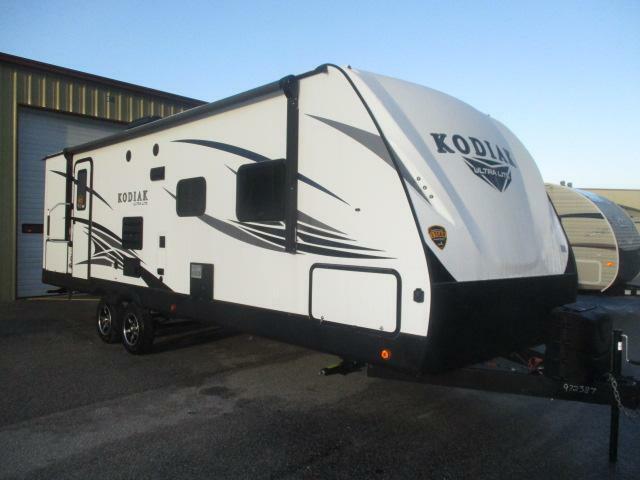 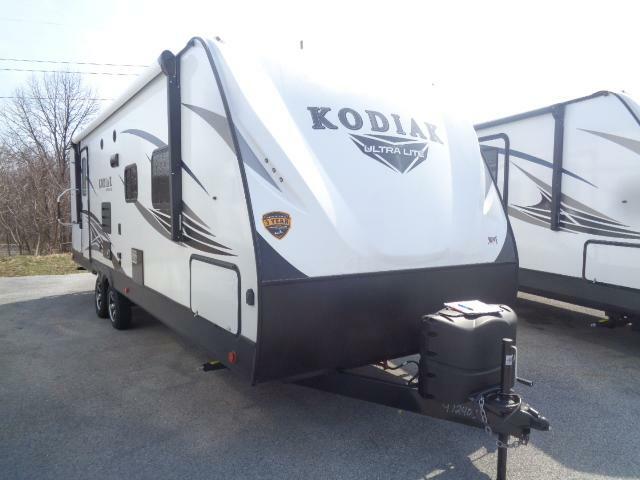 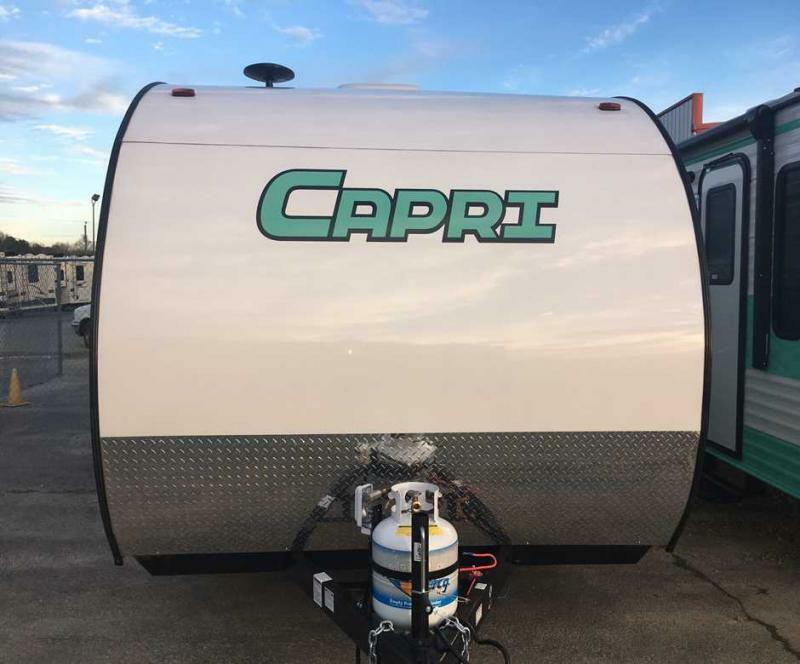 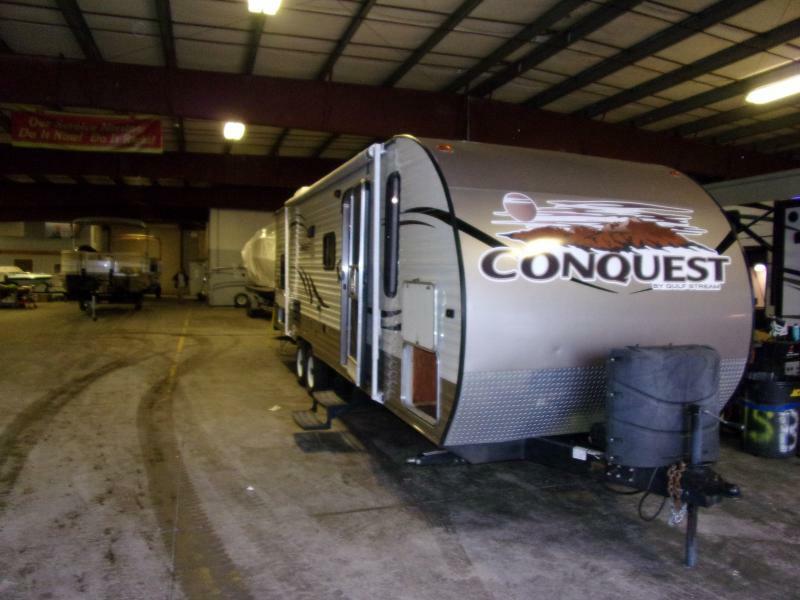 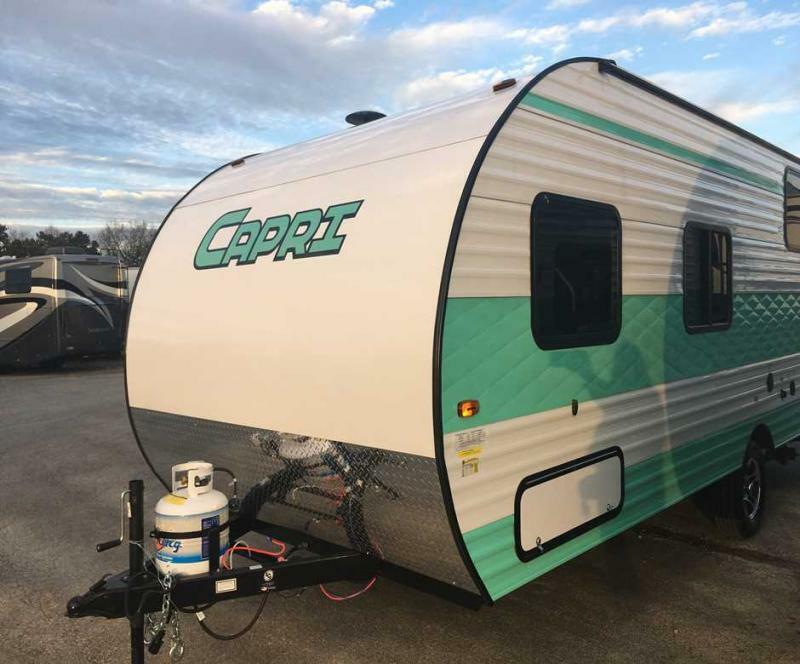 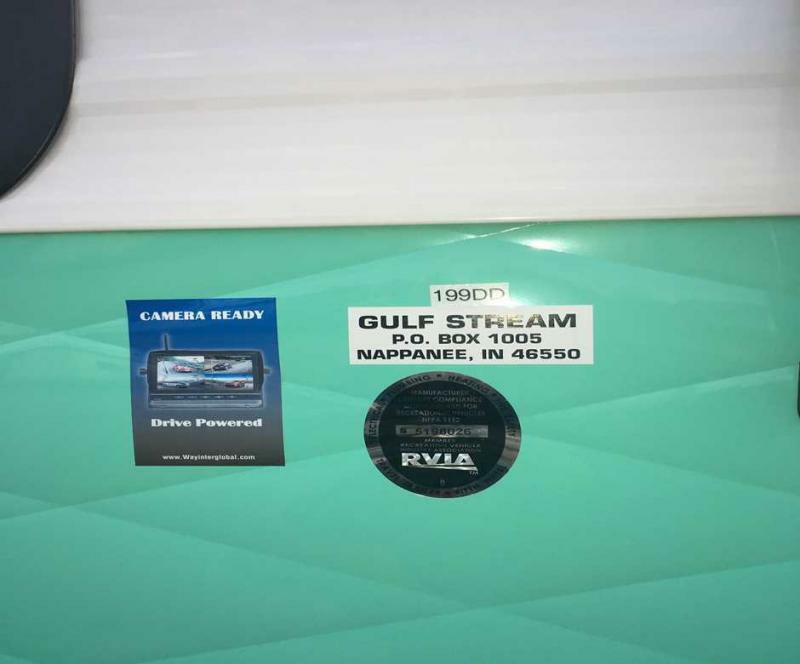 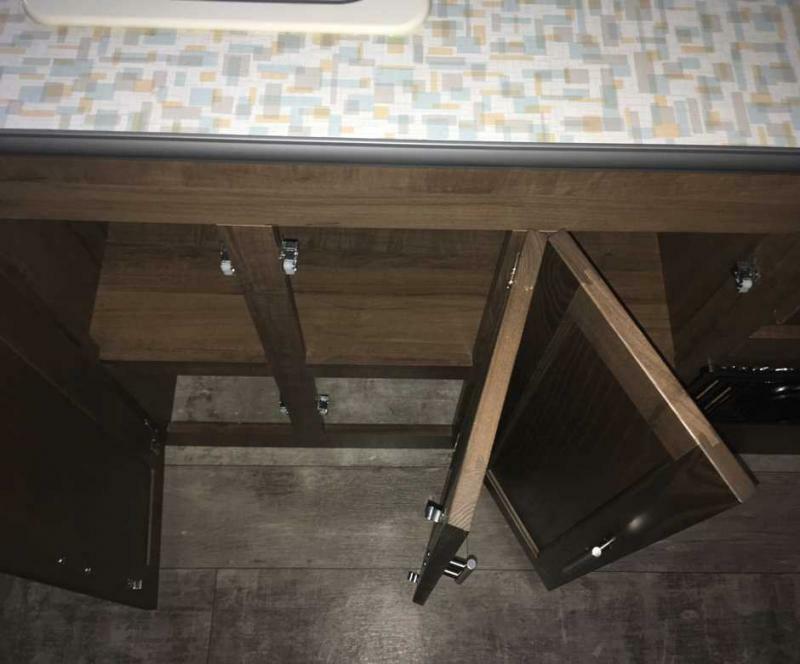 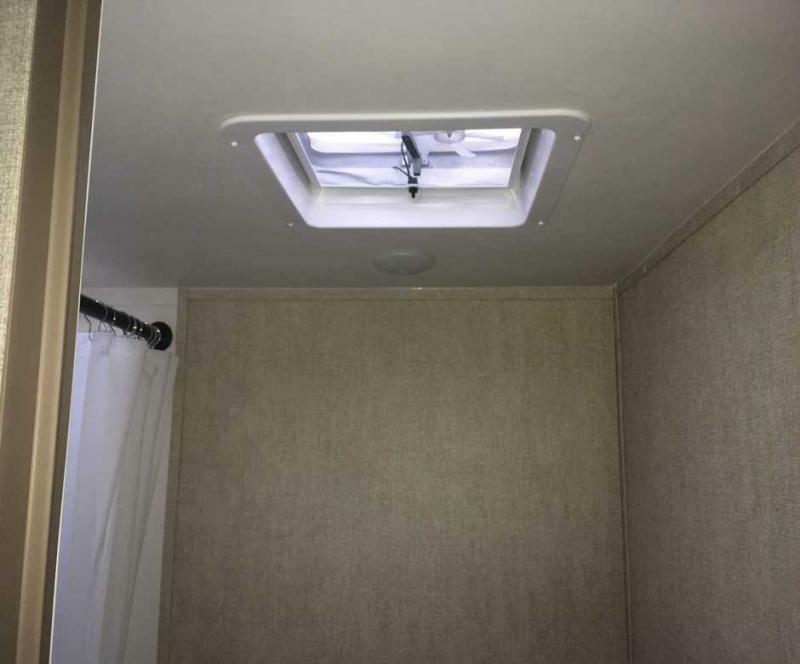 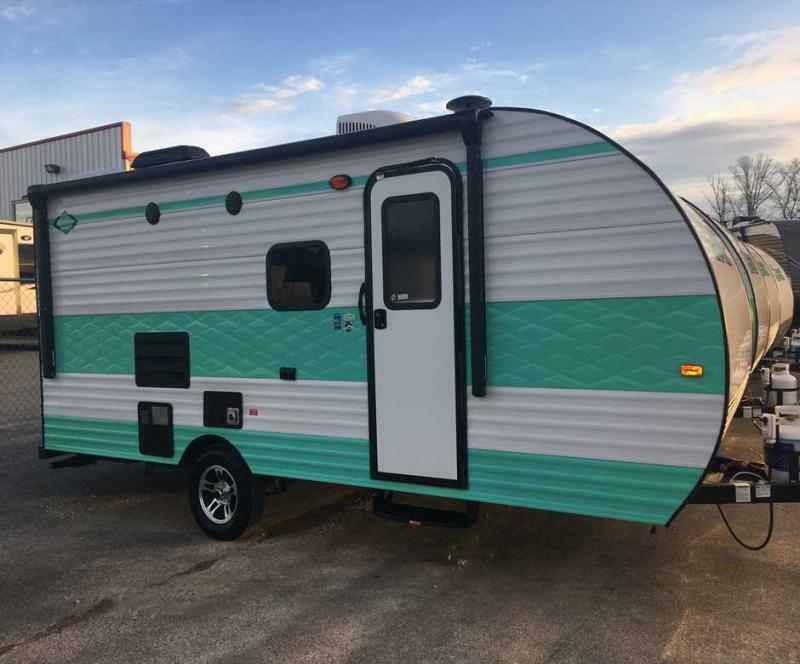 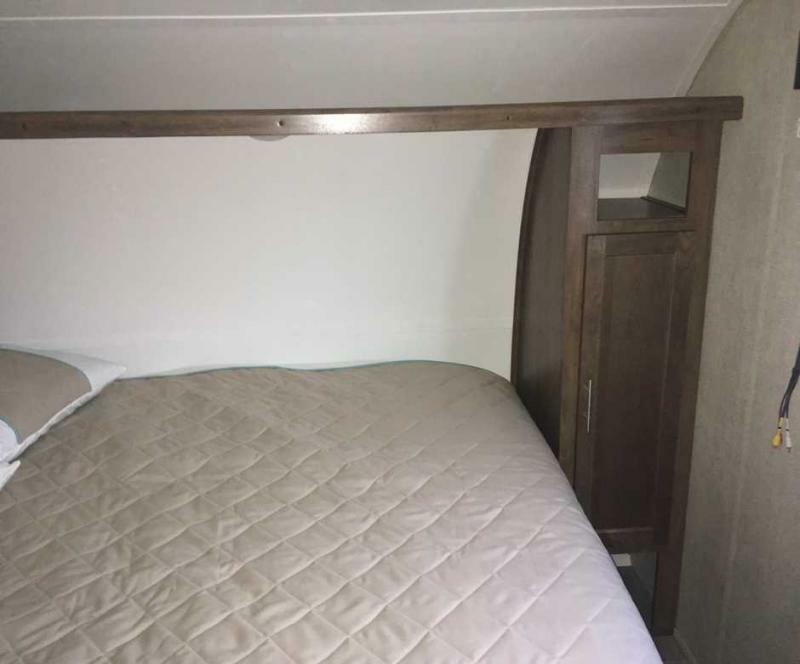 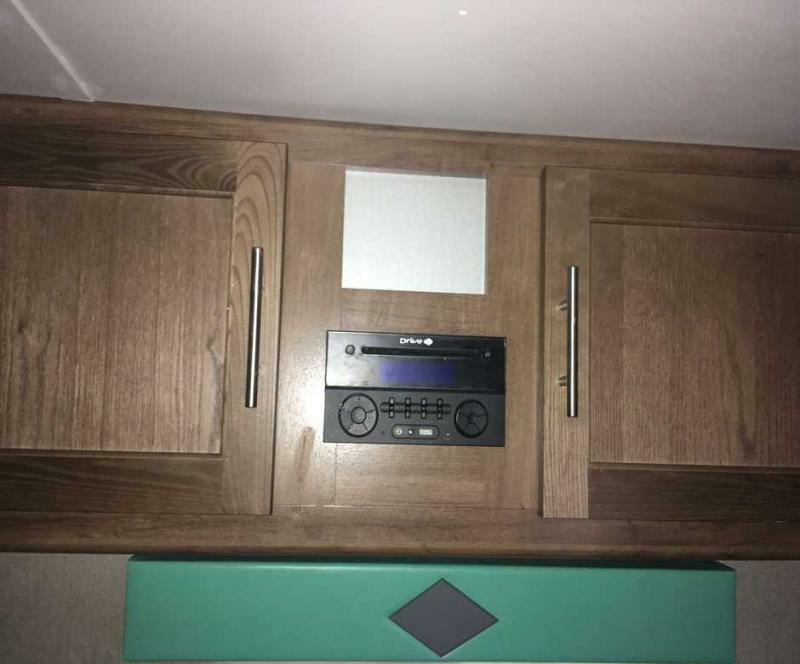 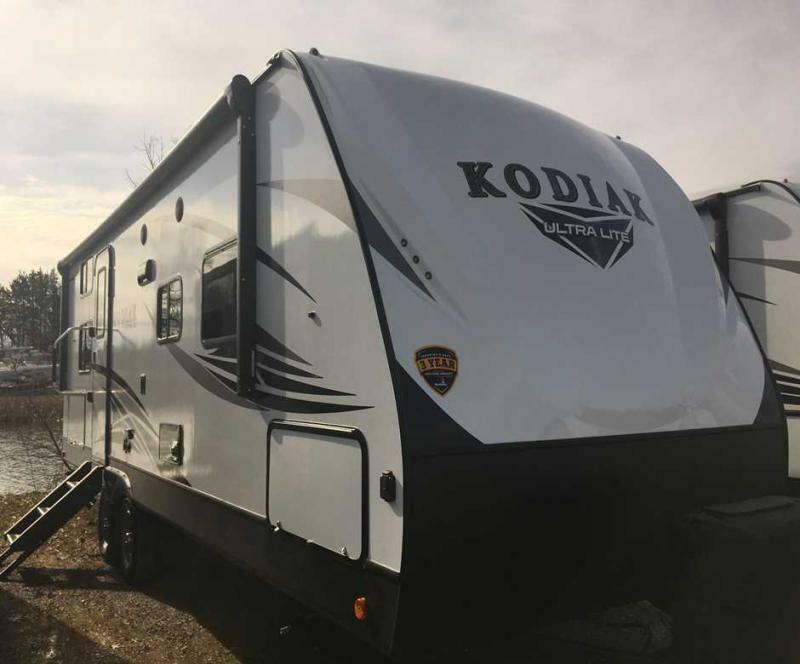 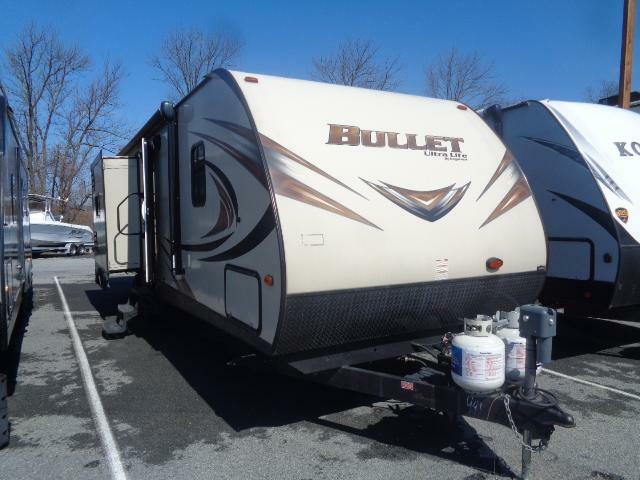 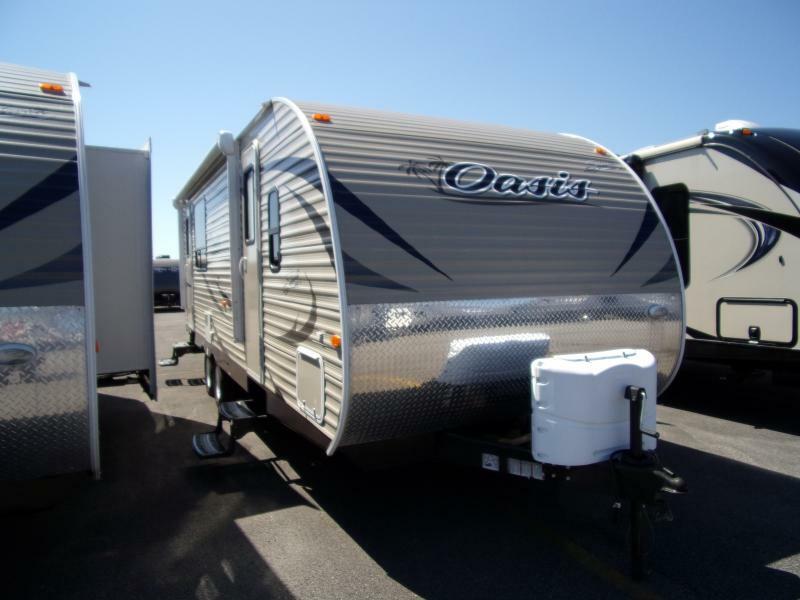 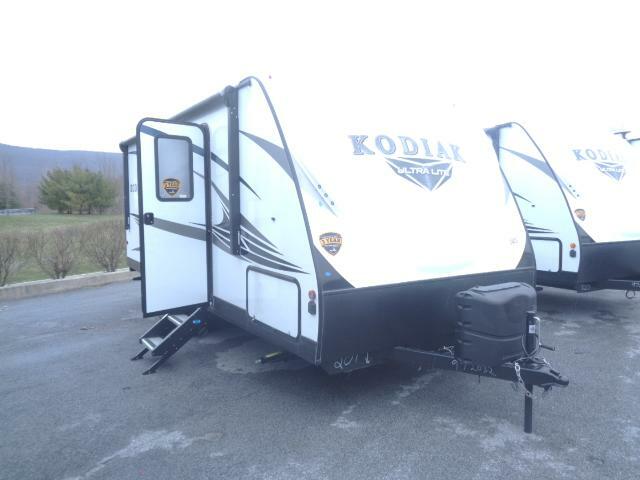 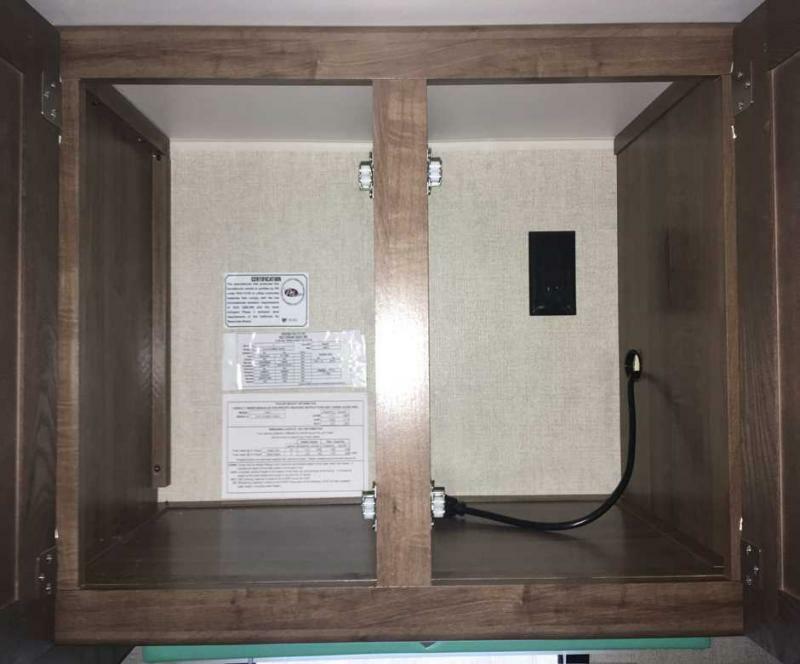 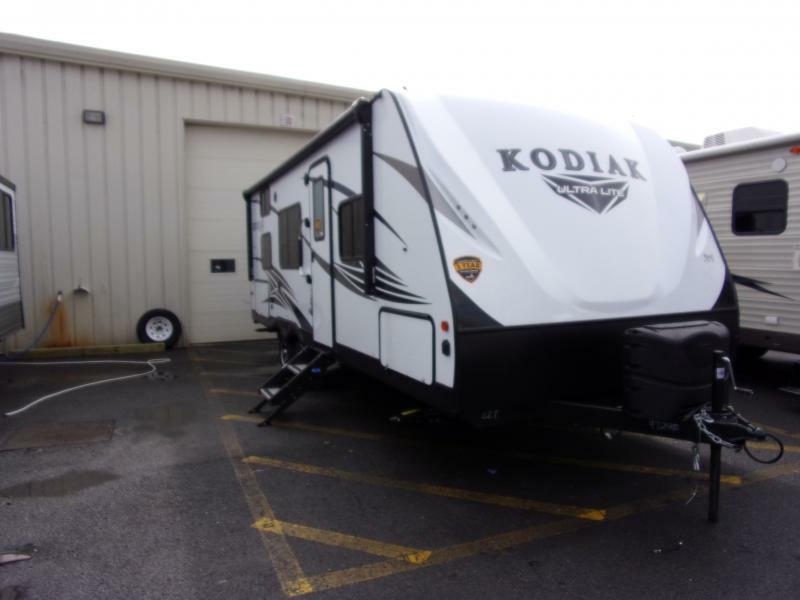 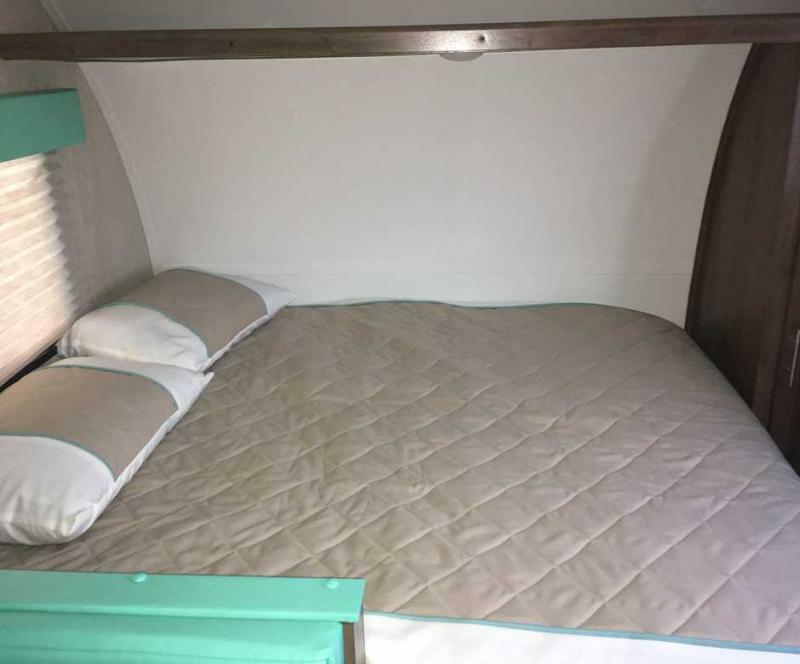 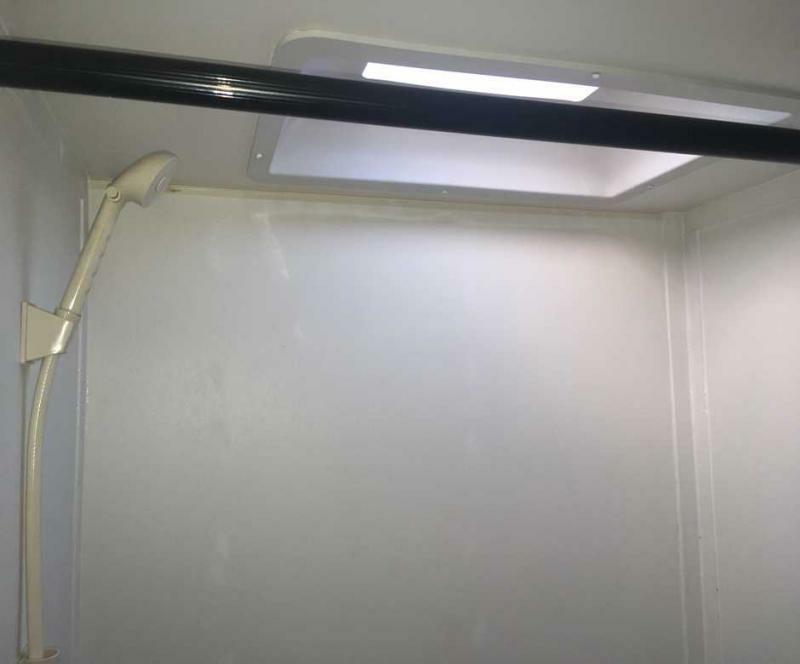 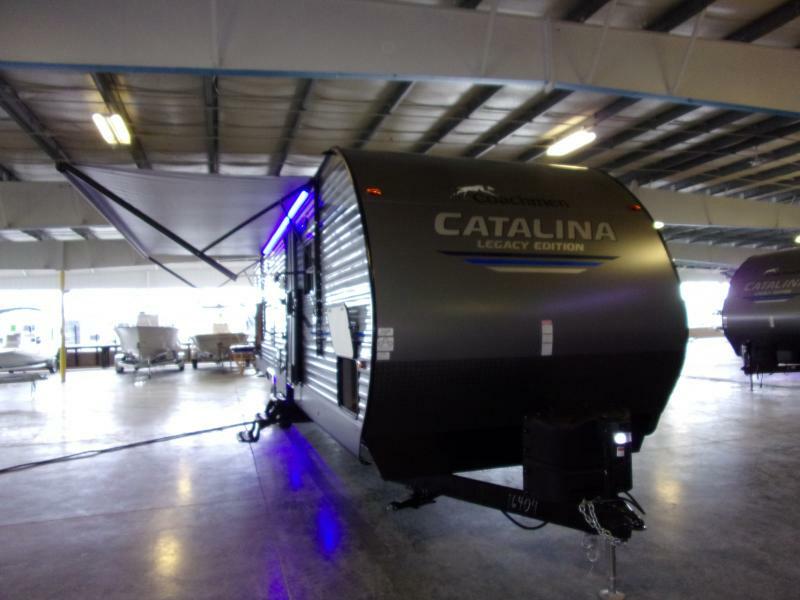 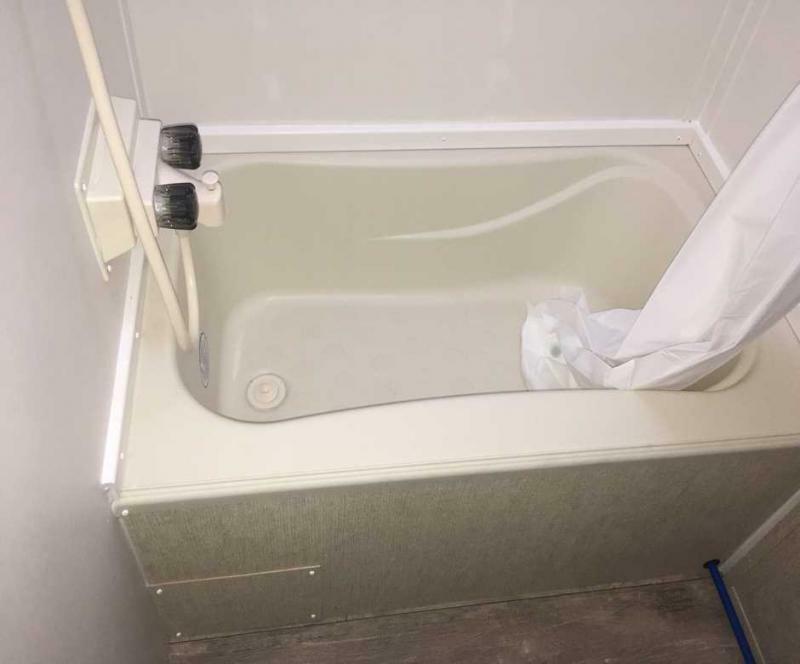 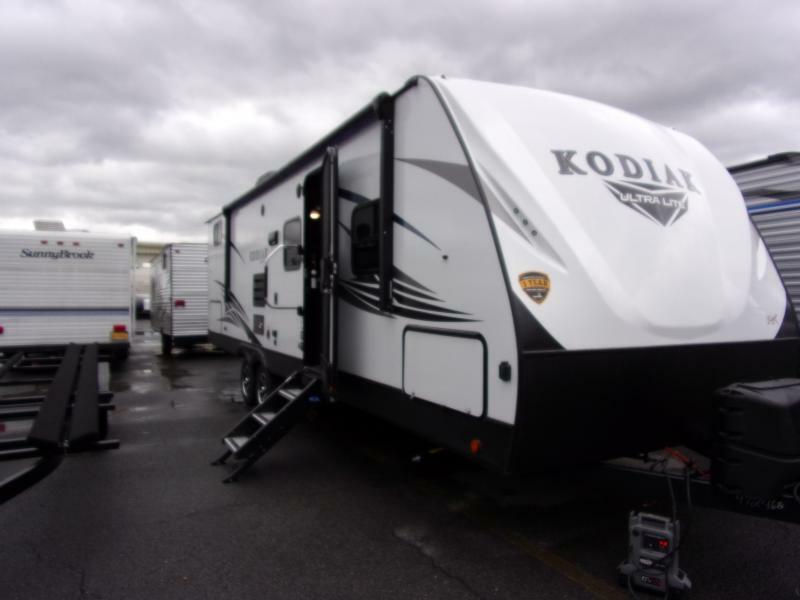 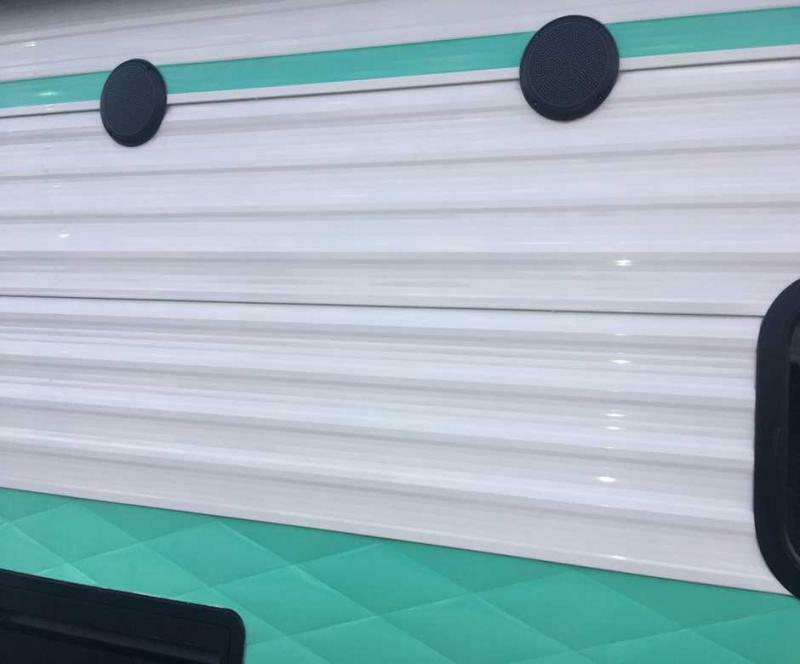 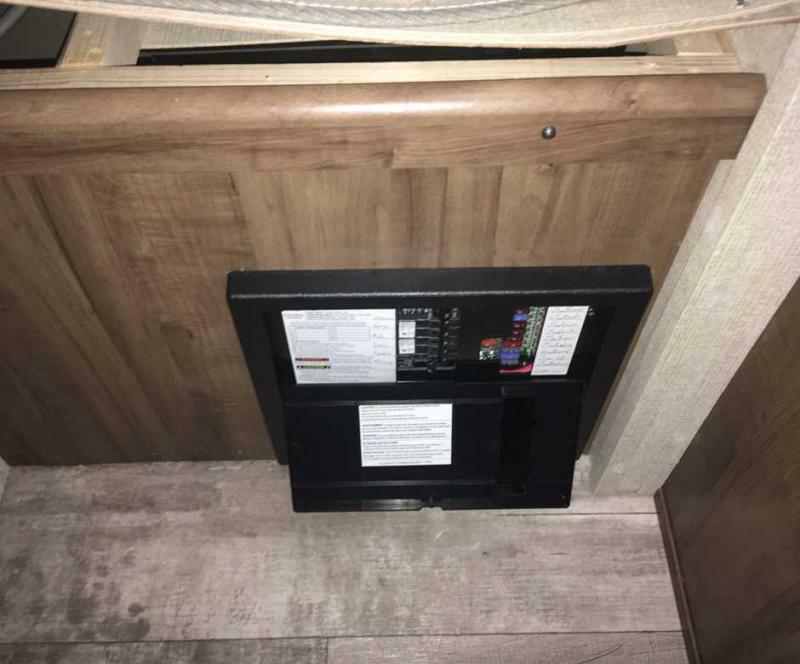 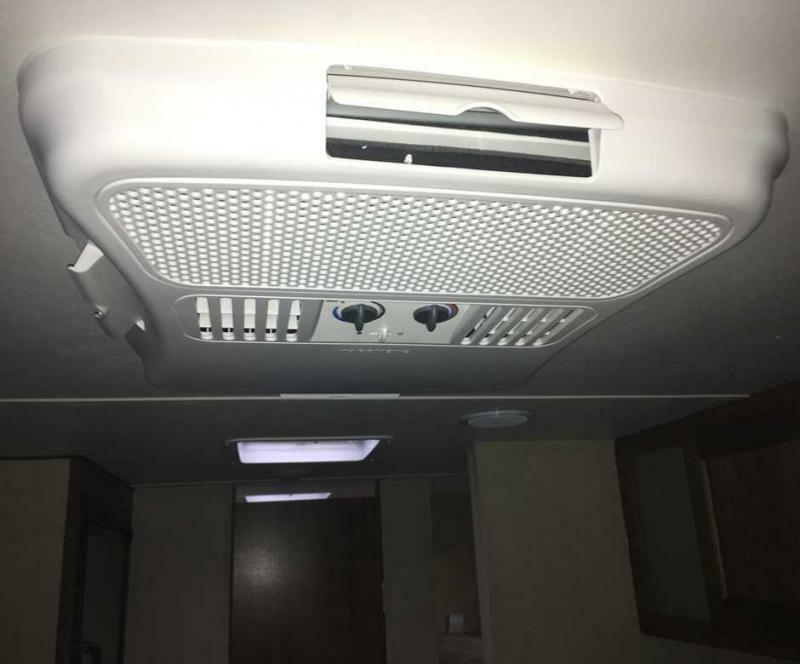 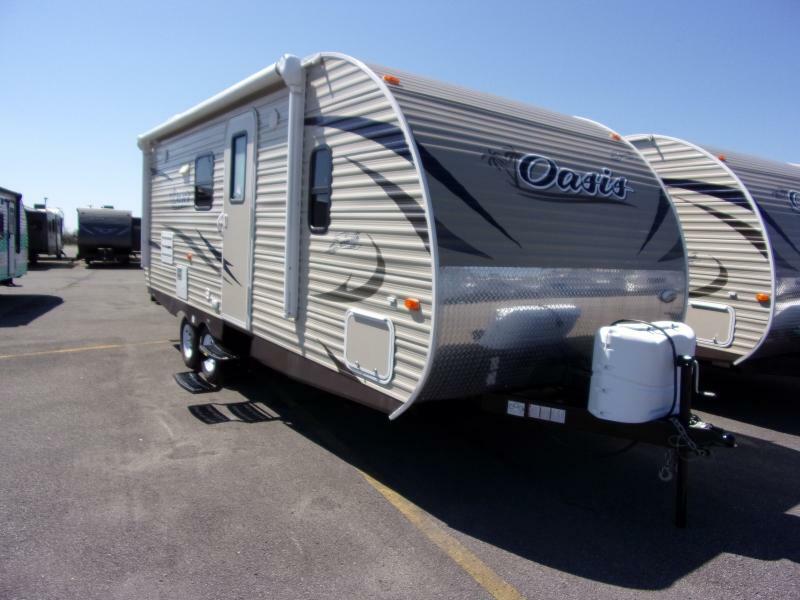 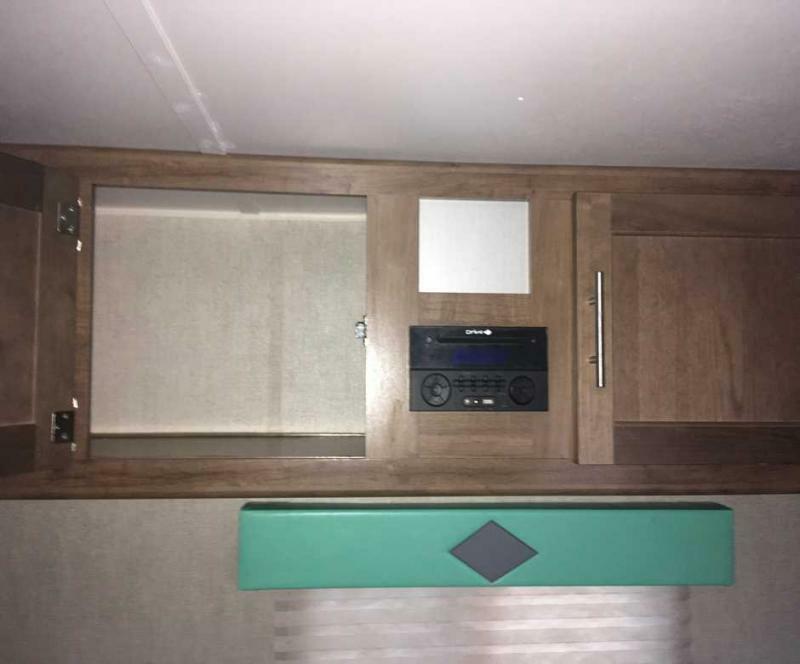 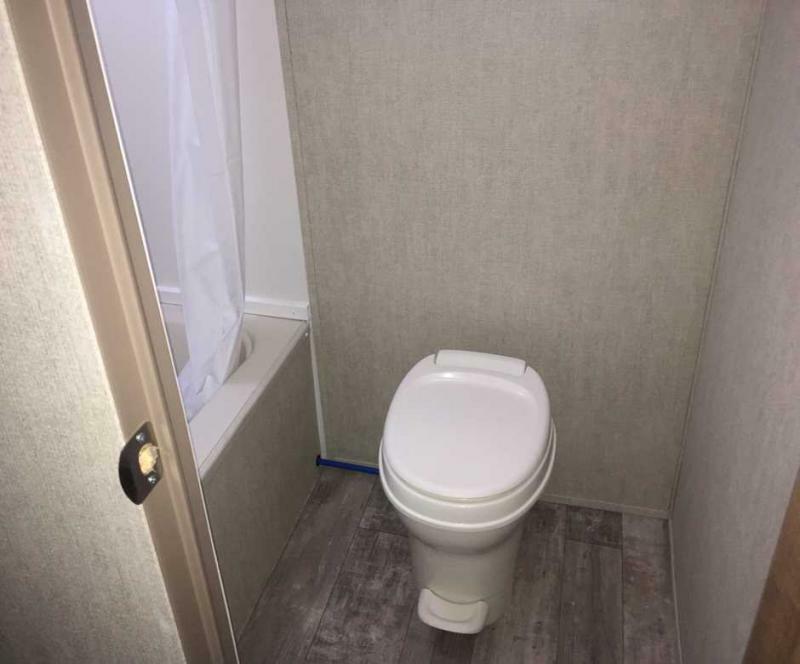 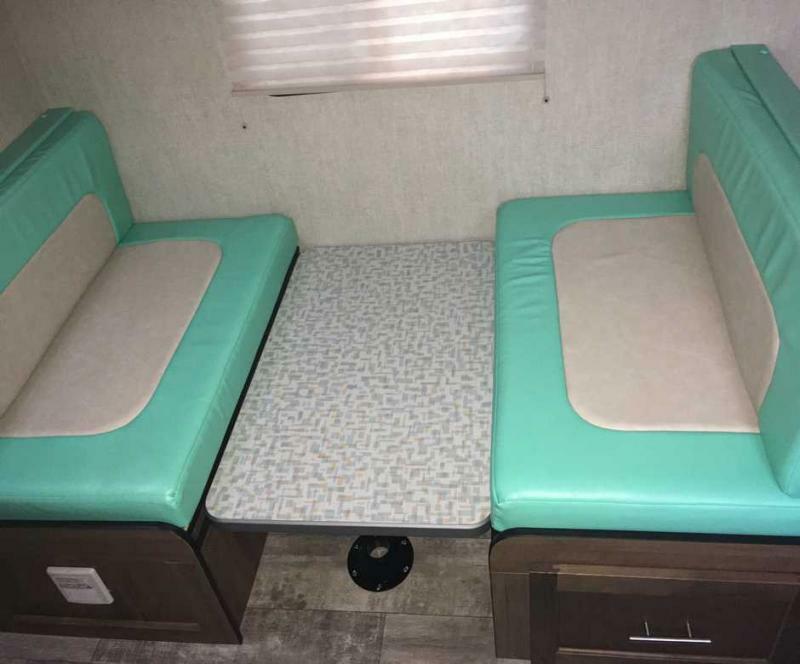 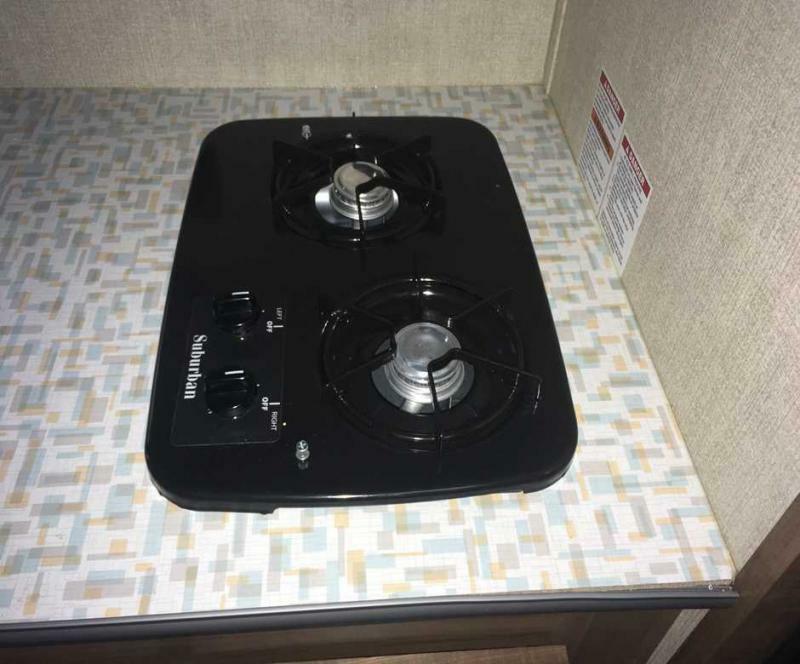 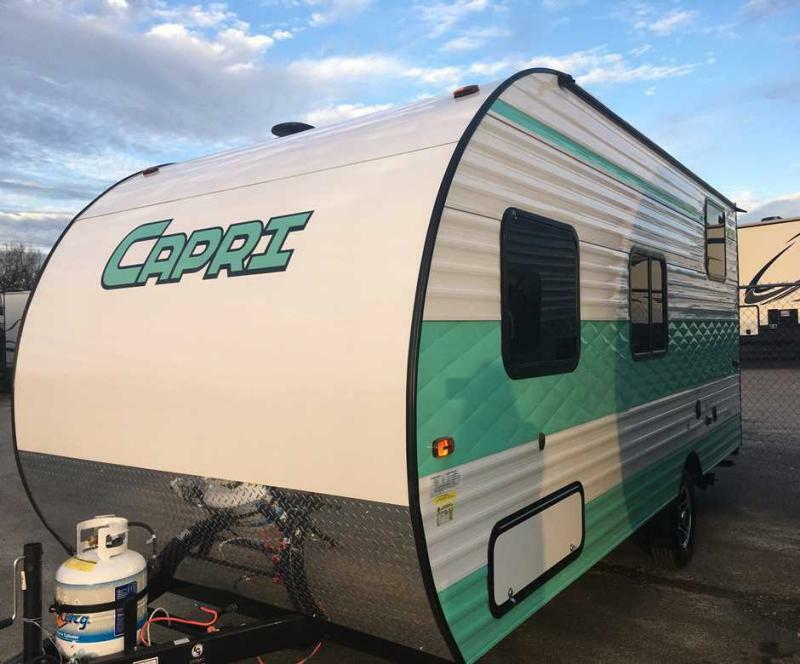 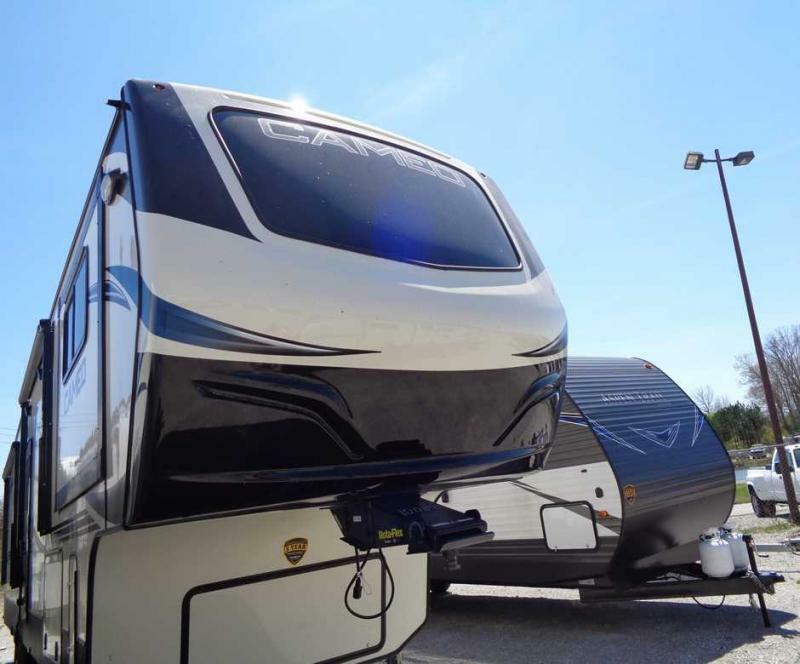 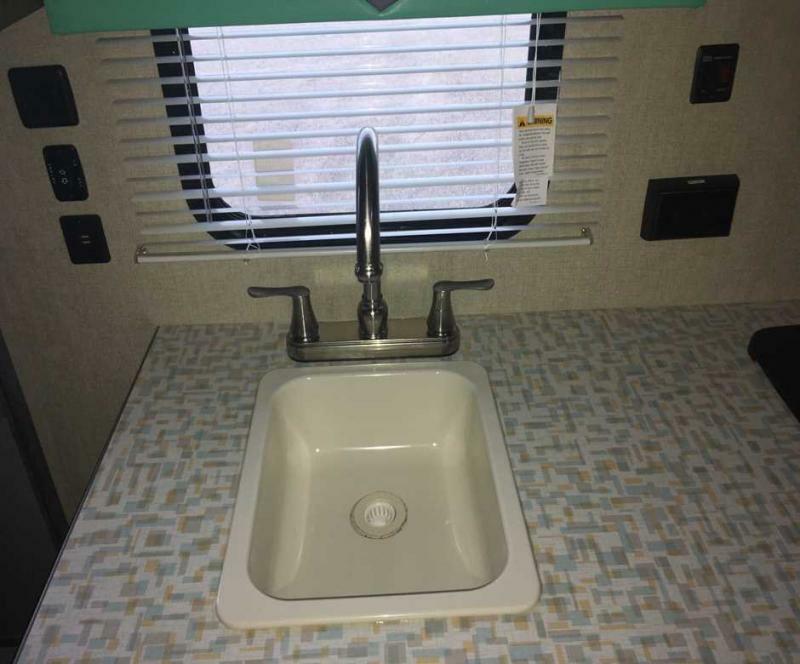 Check out this 2019 Capri 199DD travel trailer. 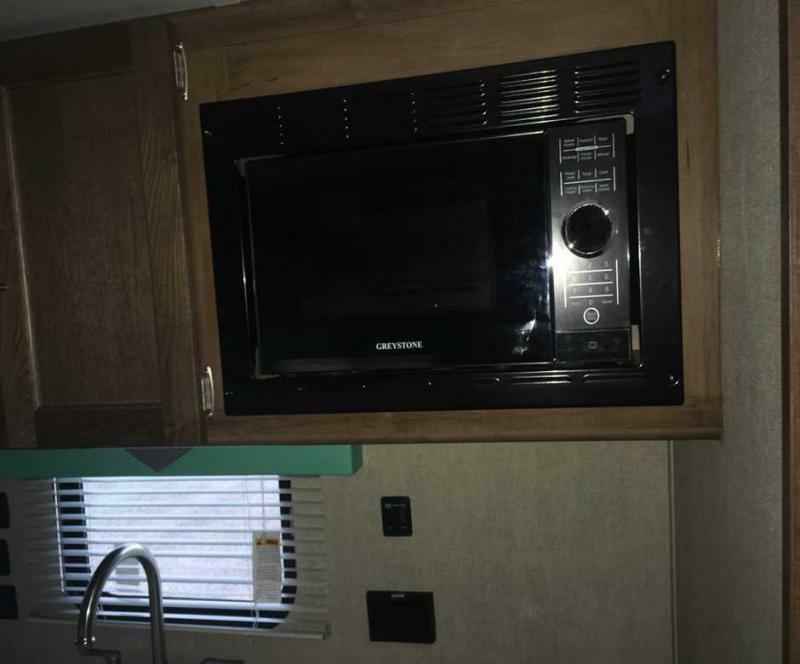 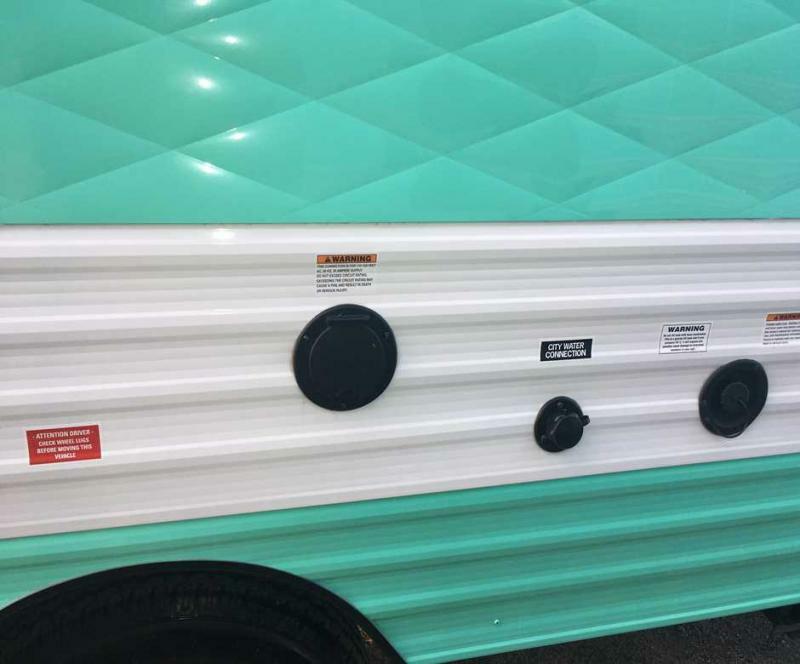 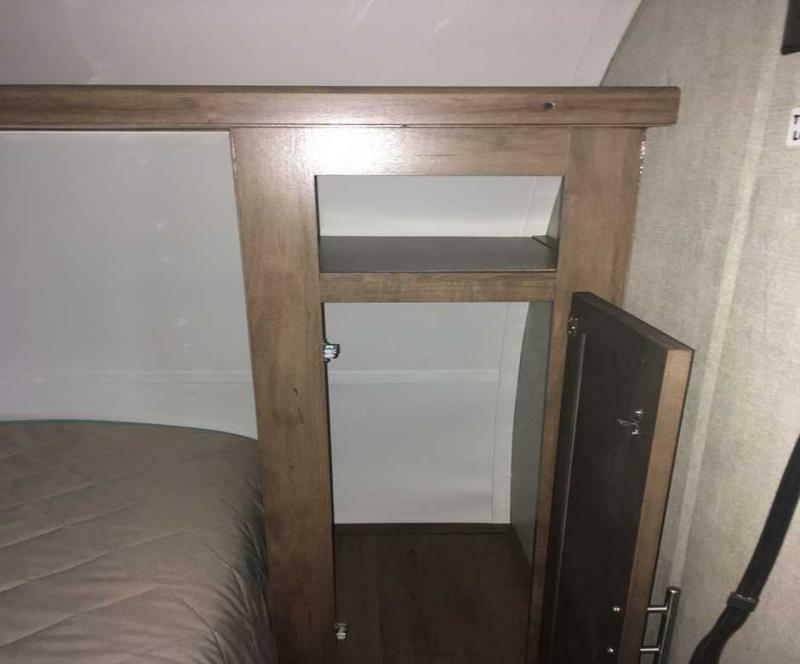 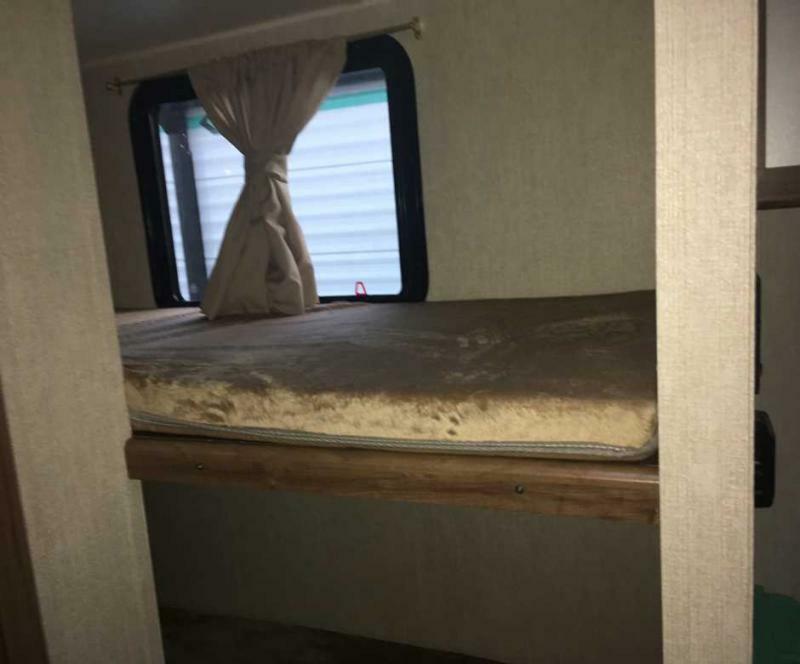 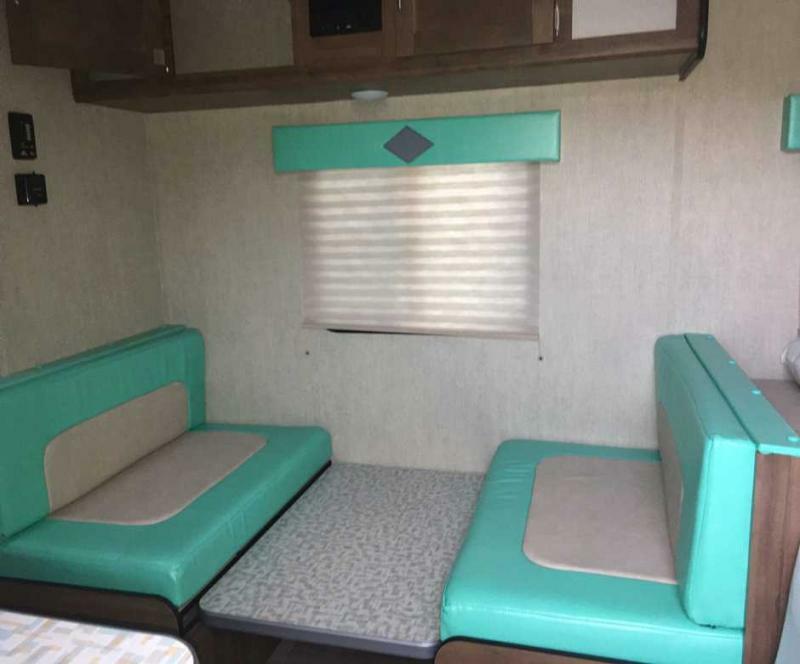 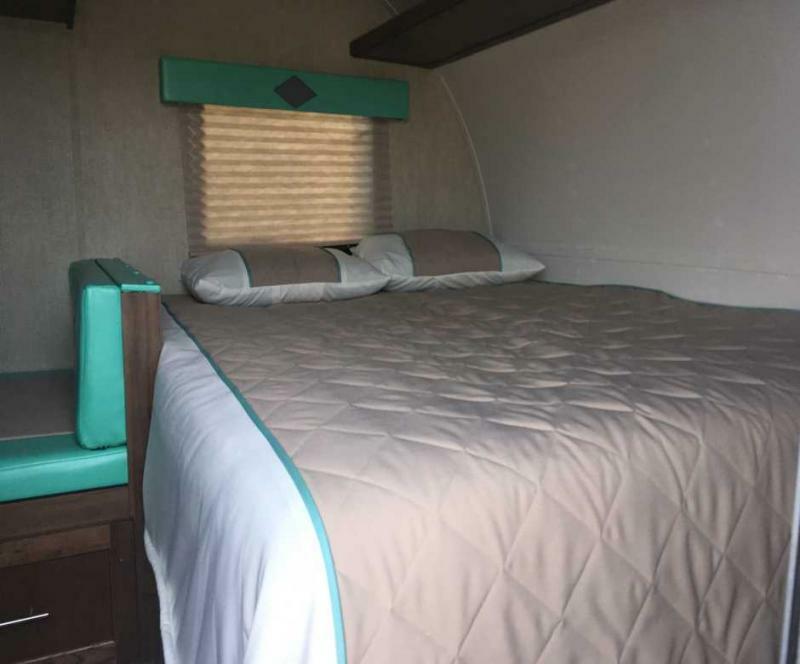 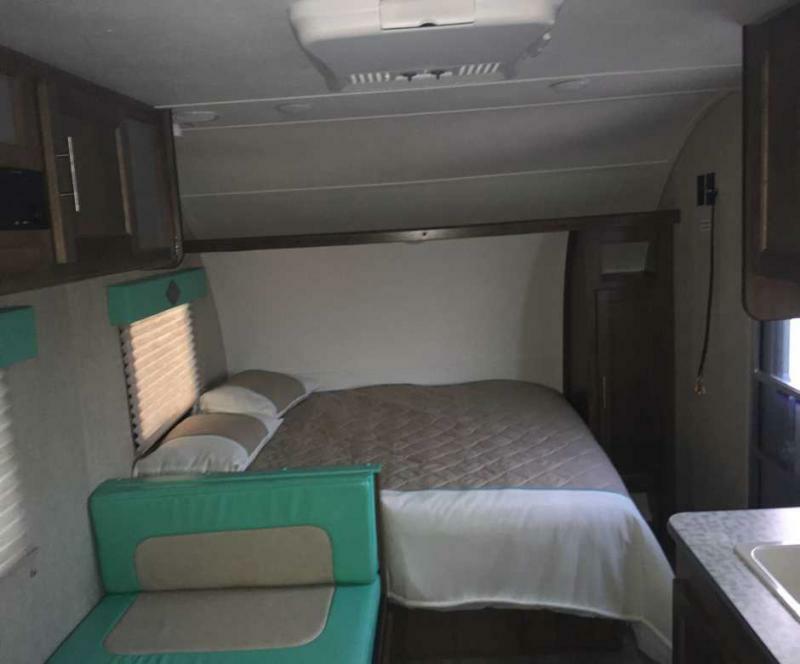 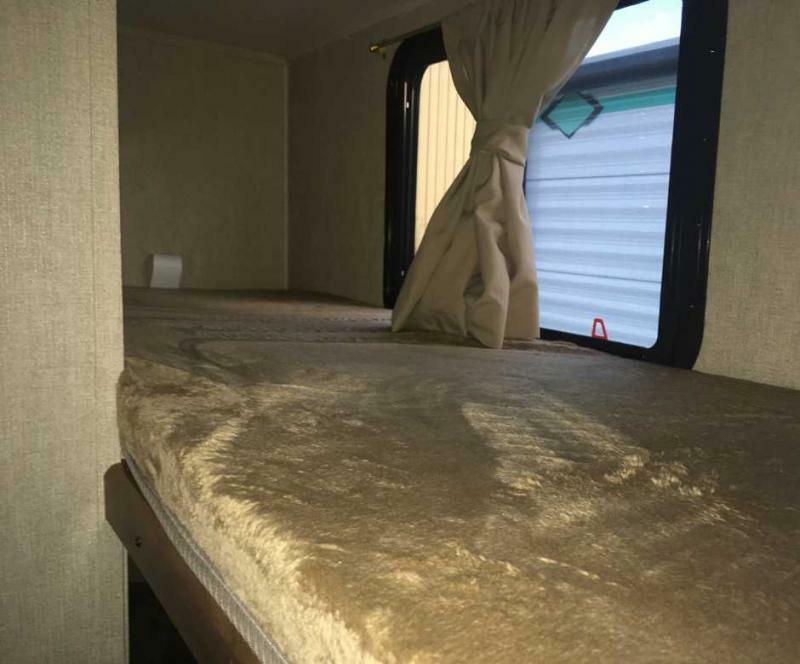 This camper includes queen bed with designer bed spread, pleated shades, microwave, touch audio radio w/ 4 speakers and much more. 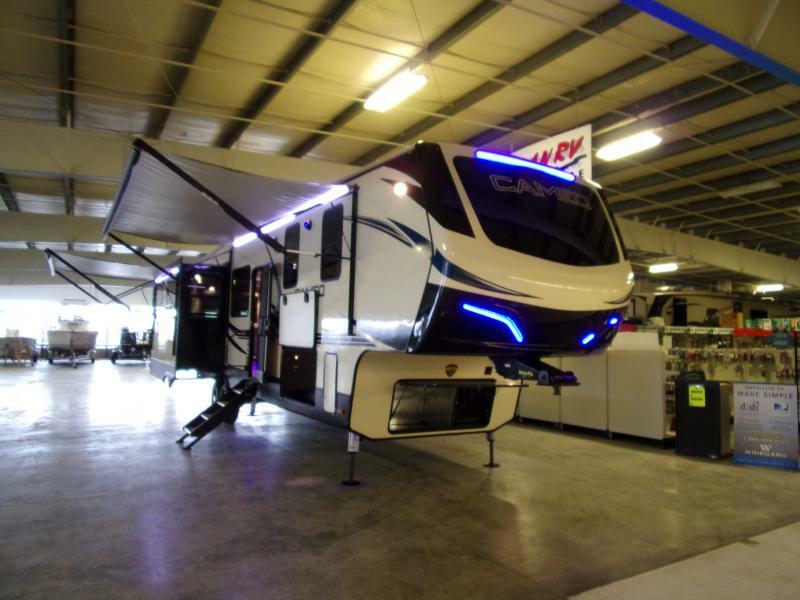 Get traveling in style today!